Tuesday 8th 15th 22nd and 29th January – Rides leaving the Windrush pub at 7pm -this is a faster paced ride. 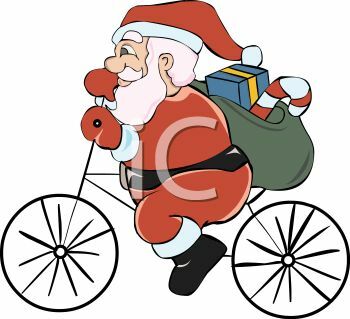 Thursday 10th 17th 24th 31st January – Rides leaving the Windrush pub at 7pm. Merry Christmas to all our members and thier families. Have a great time!!!! This is a great location to do some easy mountain bike riding and we’d like aim this at people who are not regular racers. Parents are encouraged to come and ride with us, or to walk in the woods at the very least! Suitable trails for all ages and abilities….